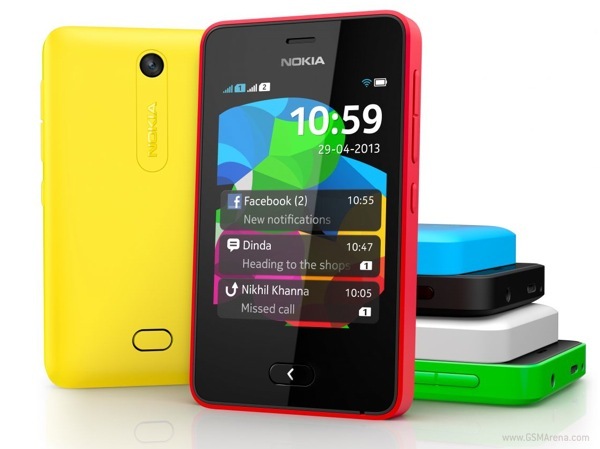 Nokia has announced that the Asha 501 is now shipping in select Asian markets. The phone is now on sale in Thailand and Pakistan and will be releasing in India shortly. The phone will eventually go on sale in other parts of the world, including Europe, the Middle East and Africa, Asia-Pacific and Latin America. The Asha 501 is based on Nokia's new Nokia Asha software platform that brings some smartphone functionalities to a traditional feature phone. It has a 3.0-inch, QVGA touchscreen, 3.2 megapixel camera, Bluetooth, Wi-Fi, expandable memory, FM radio and dual-SIM support. The phone also comes with removable colors with multiple color choices. You can check out our hands-on with the Nokia Asha 501 here. Its really too good, looking awesome.